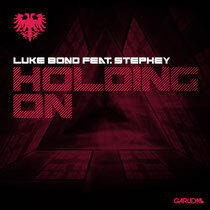 Released this week on Gareth Emery’s Garuda Music, UK-based artist Luke Bond's latest production, ‘Holding On’, features the vocals of Stephey and acts as a follow up to his last single on the label, ‘1Up’. The track received its exclusive first play on the Gareth Emery Podcast 240, which was followed by support from Armin van Buuren on ASOT 619. "I wanted to write a track that kept the listener engaged from start to finish," says Luke. "This was all about creating something that I could picture being played out to thousands of people at festivals in the summer, with clubbers singing along to the gripping vocals and filling the speakers with its energetic bassline." Stephey’s vocals and powerful, swelling-synth melodies ooze emotion while Luke’s hypnotic bassline and kick drum keep the song driving forward. 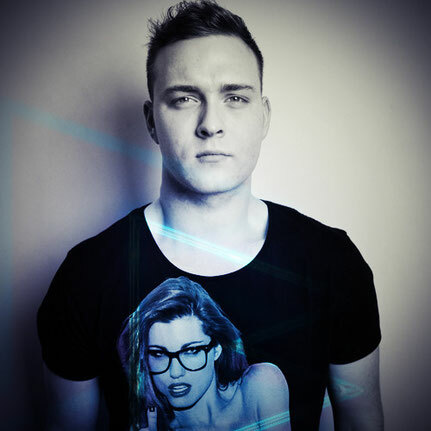 With over 12 releases to his name and consistent support from some of the industry’s top DJs, Luke Bond continues to aim for superstar status. Have a listen to the track below.